In relation to BusinessNow now being a part of Fruition Partners, a DXC Technology Company, we welcome some of our new colleagues from DXC Denmark and Fruition Netherlands. Benjamin is from the Fruition office in The Netherlands, and has relocated to the BusinessNow office in Copenhagen, and will operate as Delivery Manager. His job is to help ramp up the delivery organization in the Nordics. Benjamin has had a positive experience from day one, expressing how similar BusinessNow and Fruition is in terms of work atmosphere and culture. Benjamin is looking forward to get to know his new colleagues, working together and to learn from each other and welcome more new colleagues in the future. In his spare time, Benjamin likes to go cycling (road bike, mountain bike), hiking, walking his dog/bear, ski touring. Besides that he is a PADI dive instructor. Helle is from DXC. Her main responsibility is liaison in general. She will function as BusinessNow’s Single Point of Contact with DXC e.g. setting up meetings with DXC Account teams and customers, bring DXC ServiceNow opportunities to BusinessNow incl. SKI agreements. Establish contact to Offshore resources, utilize DXC ServiceNow contract – Lease model. And more to come when we have set more expectations to the future. About the acquisition Helle explains: “This is a fantastic platform for us all – Continue to grow BusinessNow and to have the best Nordic ServiceNow business we can bring to all DXC Enterprise customers”. Helle sees BusinessNow as the best ServiceNow partner, with fantastic customer portfolios/solutions. A company who is easy to approach having an inspirational environment, supportive and highly skilled people. 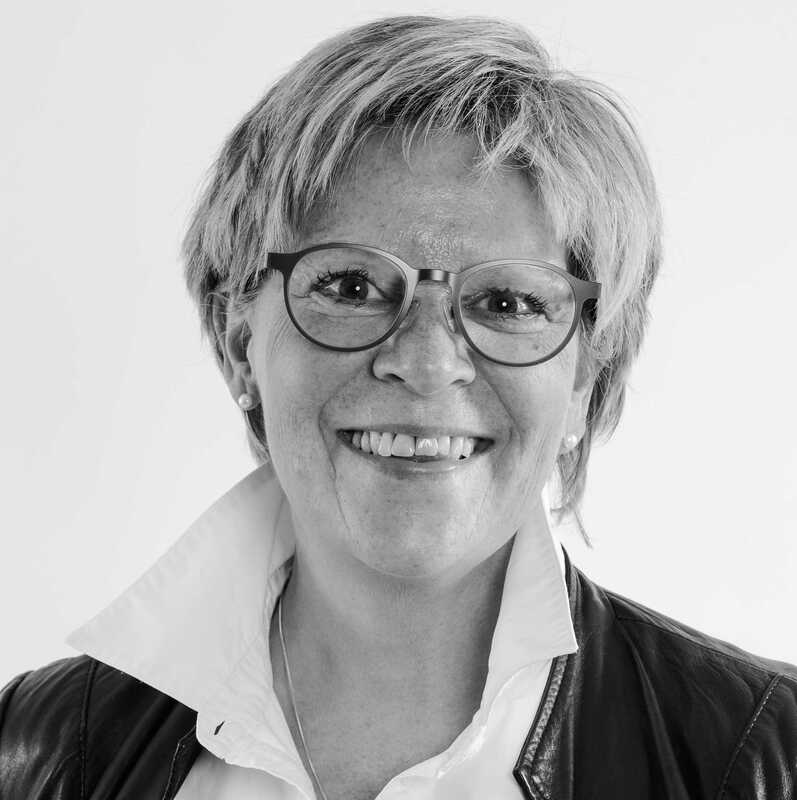 One of the things Helle looks forward to the most is to win the first customer cross BusinessNow and DXC and that BusinessNow will grow beyond the expectations and still have fun. Matthijs is part of Fruition NCE (Used to be Logicalis SMC) and have been working there for 4 and a half years. First based in The Netherlands and since May of 2018 based in Copenhagen. 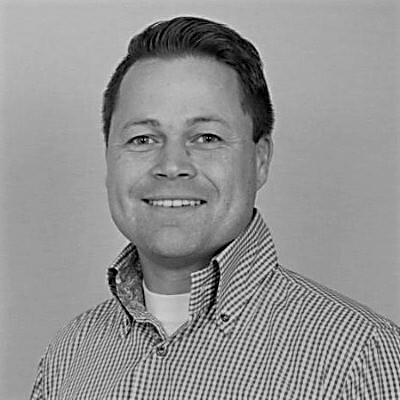 Matthijs is a sales executive doing both New Business and Account Management and has been appointed to support the growth in the Nordic region. Besides the recently win of Electrolux and SKF Matthijs is working on some very exciting ServiceNow and IT4IT opportunities of which a lot of them are a joint effort with the DXC community. Matthjis explains the importance of local presence. As he was meeting customers, DXC management, account teams and ServiceNow across the Nordics most of the time one of the first questions was: ‘How many consultants do you have available in my country?’. This is where BusinessNow comes in to play, as the one of the leading providers of ServiceNow in the Nordics. 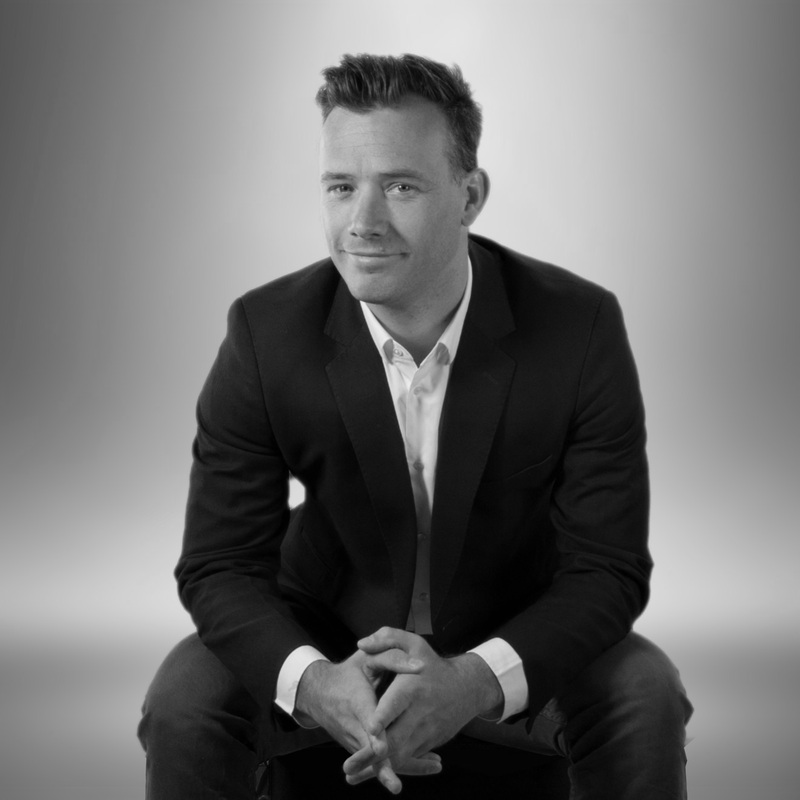 As an impatient sales guy, Matthijs is very enthusiastic about BusinessNow joining Fruition Partners, taking the Nordic practice to the next level. Besides looking forward to the Christmas party, to see what all the fuzz is about, Matthijs is excited to be working together with the team to identify where we can leverage each other’s knowledge and experiences to do wonderful deals.